Top Gear's James May is working on building an entire house out of Lego bricks for another show, and it's really coming together. Hell, even the toilet is made of Lego in this place. It's not 100% Lego, but it's close. There's a timber "safety frame" inside the walls to provide an extra level of stability, which is probably for the best, and there are non-Lego lights and stuff, obviously. But it's still a whole lot of Lego. They have 3 million bricks on hand and may need more. Oobject: The toilet - right, this the thing we want to know most, how does a Lego toilet work - I mean how much of it is actually Lego? BG: Pretty much all of it. 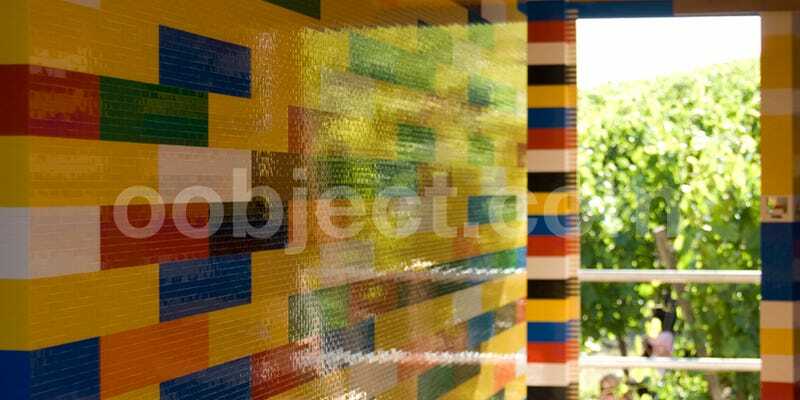 The exact design is being specified by the interior designer and will have a Lego cistern connected to a Lego bowl via a Lego pipe. It will even have a Lego flusher.